Howard is now classed as 'a legend'. Of course it's not the first time he's been awarded this status, but the previous times both involved people who'd had a tad too much to drink. 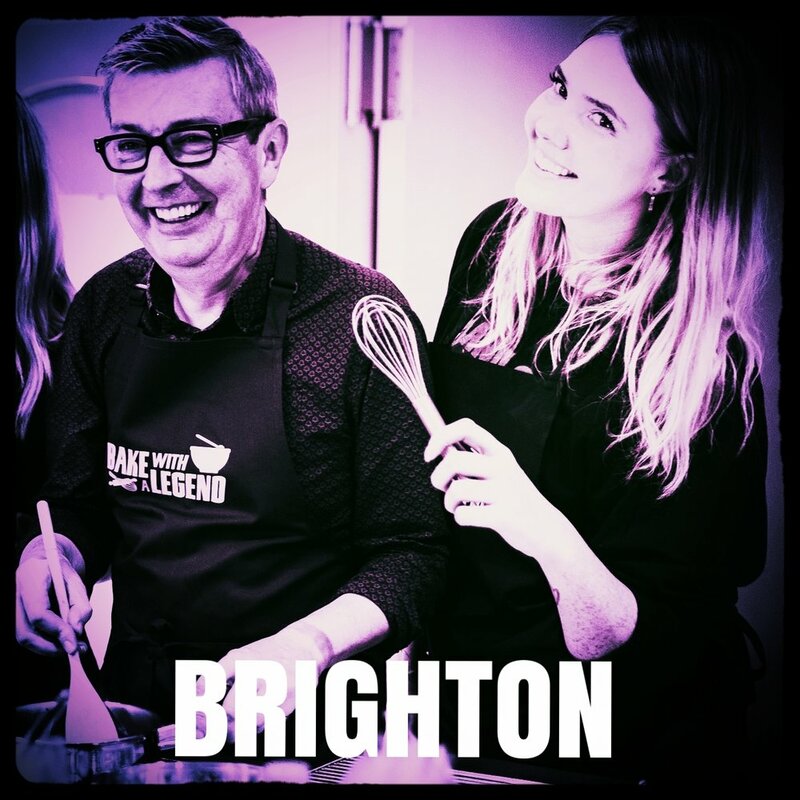 Anyway, you can now experience the fun and unpredictability of baking alongside Howard, who's definitely suitable to lead hen party baking classes, which may be as close to a bake off hen party as you can get! Howard can also lead a corporate baking class and almost anything else your imagination can come up with. Within reason. 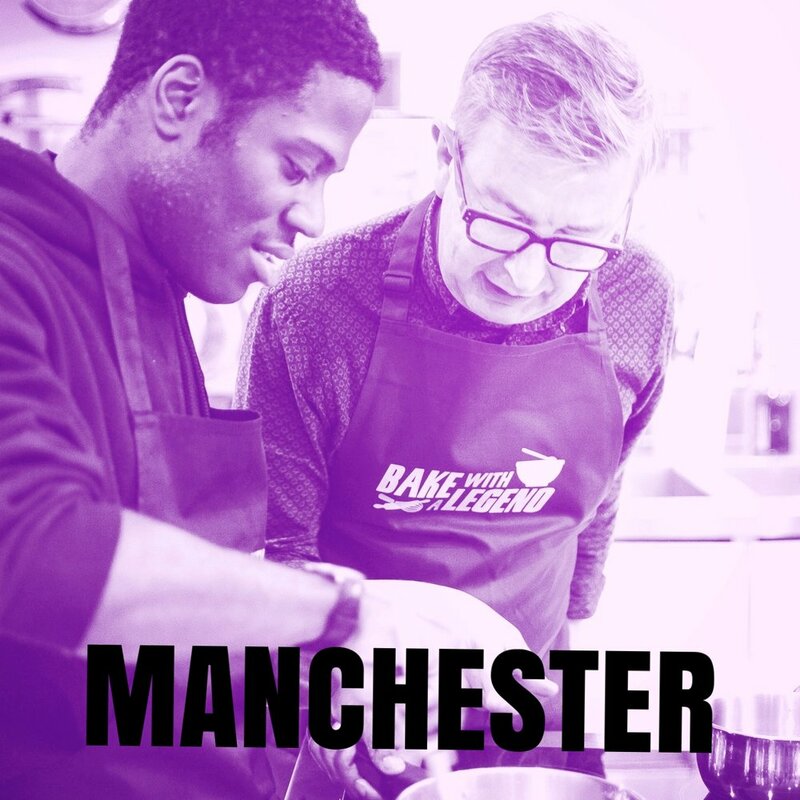 For over two years Howard has been leading baking classes in London, which you can join alone or with a larger group and more recently he has started baking classes in Manchester as well as baking classes in Brighton! If you’re looking for an ideal gift why not buy vouchers for a baking class so you or your loved ones can meet Howard in person! For more information, pop along to the Bake With A Legend site who will be glad to help arrange your baking class. PS. Events can involve alcohol. You may need it.